Hola Amigas! YEAH! 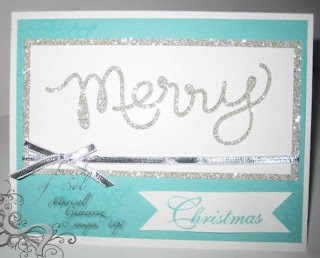 Sit back and relax and enjoy all the artwork showcasing the Stampin' UP Holiday Catalog. My first card uses the NEW Expression Thinlits. You can use both the actual word and the negative, like I did here. 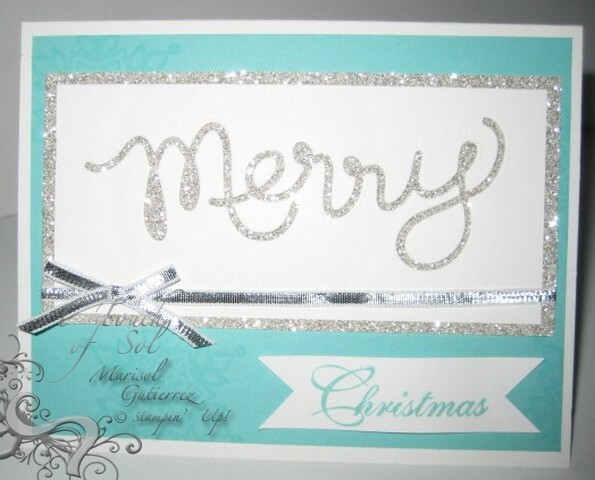 The FAB Silver Ribbon is NEW too. Here is what it looks like when you die cut the actual word. 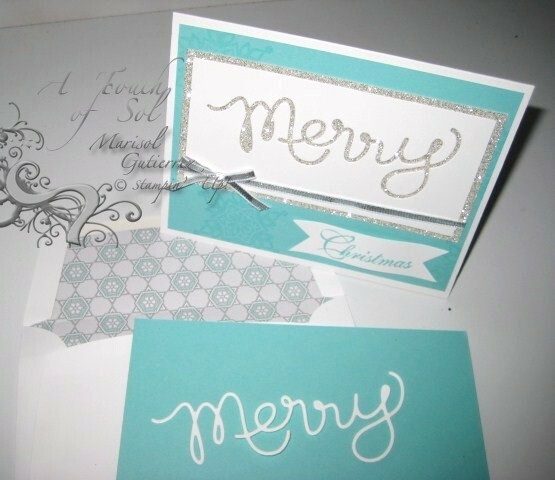 The best TIP I can give you is to use wax paper between the die and your cardstock/DSP. This 2nd pic also showcases an envelope liner using created with the NEW framelits die that comes in 3 sizes and Winter Frost DSP Stack. 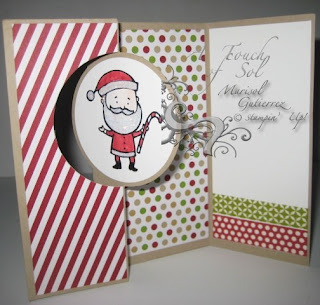 My second project uses the NEW Circle Card Thinlit, Color Me Christmas Stamp Set, Season of Style DSP Stack and Season of Style Designer Washi Tape. I LOVE how all of Stampin' UP!s products coordinate! Don't you? My third and fourth projects utilizes the Festive Flurry Bundle. YES! When buy bundles from our Holiday Catalog you get a discout! HOW AWESOME IS THAT! PRETTY IN PINK! I created this card with my girlfriend Michelle in mind. She LOVES pink! It's inevitable that with WINTER comes SNOW! This last card uses the NEW Label Thinlits Card Die as well as the NEW Festive Flurry Framelits Die. 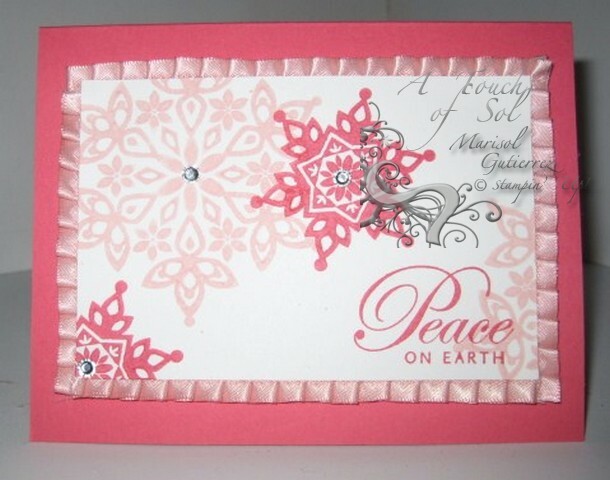 It coordinates with the stamp set used above in the pink card. I hope you have enjoyed my shares today. I LOVE SUDSOL! It's your one stop shop for all Stampin' UP Demo info. I love all the exclusives in artwork...hundreds of samples...friendshps and MORE! Feel free to click below for your two week FREE trial with SUDSOL!